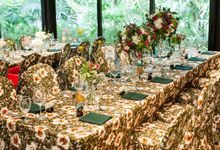 HALIA AT SINGAPORE BOTANIC GARDENS: A tranquil escape from the city buzz, Villa Halia’s unique location at the Singapore Botanic Gardens serves as an ideal venue for a wedding to remember. 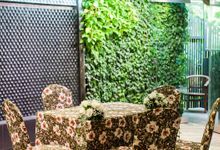 Located opposite The Halia restaurant. 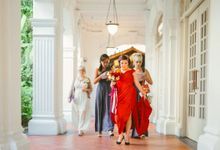 Guests may choose from one of three distinct areas - the Drawing Room, the Courtyard and the Batik Room for small parties of up to 70 guests or use the entire venue for larger celebrations of over 300 guests to enjoy cocktails and canapes in and around the sprawling Villa. 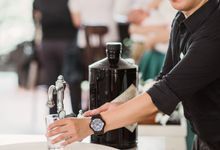 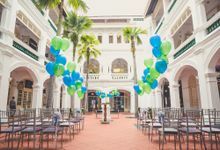 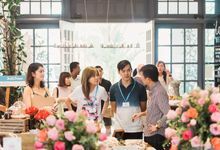 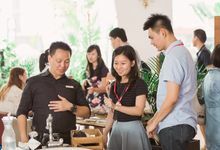 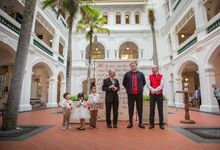 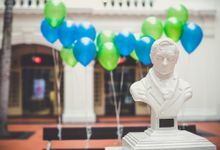 HALIA AT RAFFLES HOTEL: Conveniently located in the heart of the Civic District within the historic Raffles Hotel, it is a charming venue resplendent in colonial architecture and heritage. 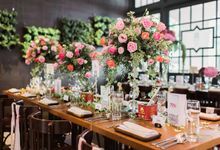 The 100-seater restaurant features an inviting space with lush planted foliage complemented by wood-carved tables and daylight streaming in through classic French windows. 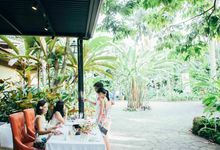 Outside, the alfresco Halia Bar accommodates up to 60 guests while the Courtyard makes an ideal location for solemnisations. 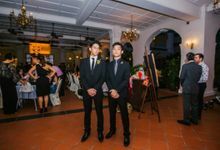 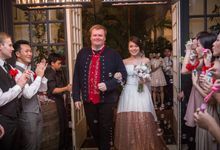 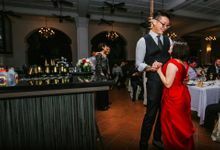 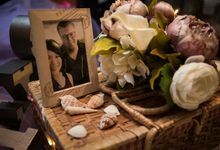 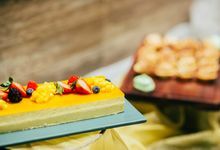 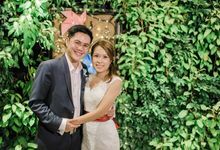 Besides our unique locations within the Singapore Botanic Gardens and the Raffles Hotel, our team are dedicated to providing their best for your special occasion and an ease of mind. 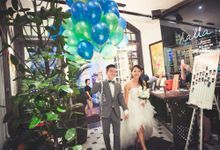 The most ideal time to book your event will be 6 - 12 months ahead to ensure availability of your desired date. 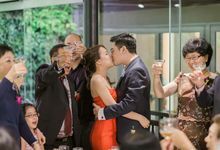 40% after confirmation of contract, 40% 2 months prior to event and remaining at the end of event. 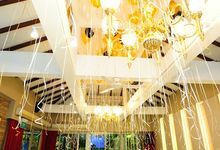 The Halia was first established in 2001 and have hosted more than 2000 weddings, solemnisation and celebrations in our premises since. 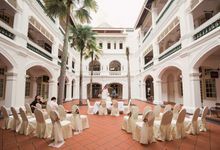 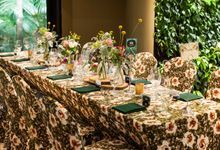 The Halia is beautifully situated in Singapore’s first and only UNESCO World Heritage Site, the Singapore Botanic Gardens and the iconic Raffles Hotel Singapore. 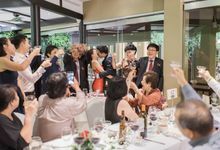 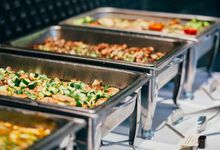 Established since 2001, Halia’s philosophy is to create surprising and memorable experiences for our guests while our cuisine is a marriage of European traditions and Asian flavours, of food that is modern yet classical, adventurous yet familiar.